Art as Exchange brings together artists, teachers and arts workers for a series of workshops as part of QAGOMA’s commitment to arts learning for all Queenslanders. Terry Deen and Henri van Noordenburg have travelled across the state to visit community arts organisations, art classrooms and regional art galleries to discuss the success stories, opportunities and challenges for arts education in regional and remote areas. Arts learning is a lifelong endeavour and an essential ingredient in building creative communities. QAGOMA Learning is reinventing how we deliver regional workshops, and we want to increase our participation in the ever-changing landscape of arts education in regional Queensland. 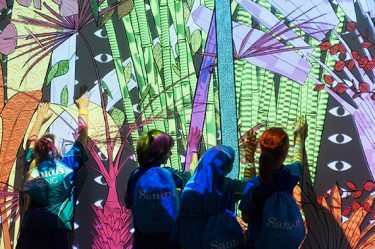 Through the Art as Exchange program, QAGOMA Learning is working with regional artists, teachers, arts workers and volunteers to support and strengthen arts and cultural learning in regional Queensland. 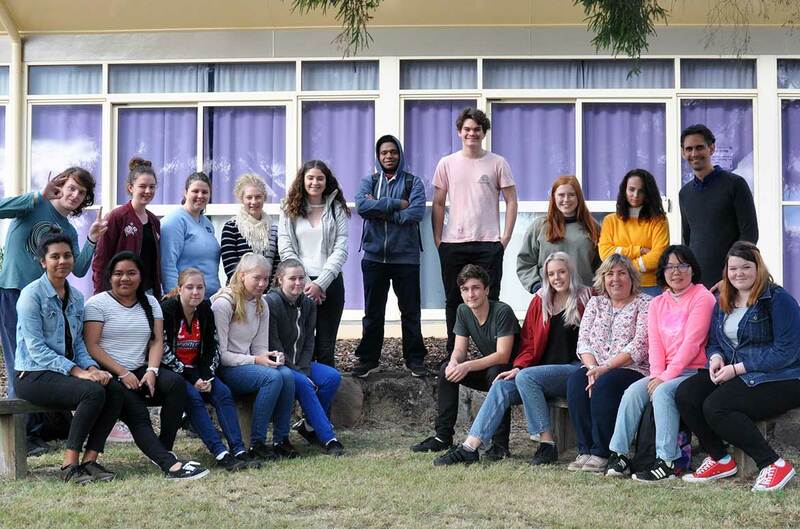 Between March 2017 and June 2018, Henri van Noordenburg (Project Officer, Regional Services) and I travelled to 28 galleries in regional centres across Queensland, hosting 16 round table discussions on the topic of art education and 12 digital storytelling workshops for high school students. These discussions and workshops provided a useful perspective on some of the issues affecting communities beyond metropolitan Brisbane, including the perceived value of the arts, limited funding and availability of arts spaces, and access to professional learning opportunities. The undervaluing of the arts and art education was of primary concern, and participants spoke with a sense of urgency about their perception of the arts as stagnating, regressing or struggling to evolve. Many view the problem as stemming from a common lack of awareness about the positive economic, social and educational impact that results from sustained investment in art and culture. This was particularly evident in instances where participants felt that the arts are not supported by councils and school administrators, and where there was a perceived lack of relevance for the arts in the daily lives of the broader community. The availability of resources — including art materials, venues and staff — is another factor that was consistently raised as a fundamental barrier to arts education. As we travelled further inland, it was striking to experience how communities are navigating constrained access to the most basic resources. In Mount Isa, for example, the volunteer-run pottery group Arts on Alma pays as much in freight as they do for clay. 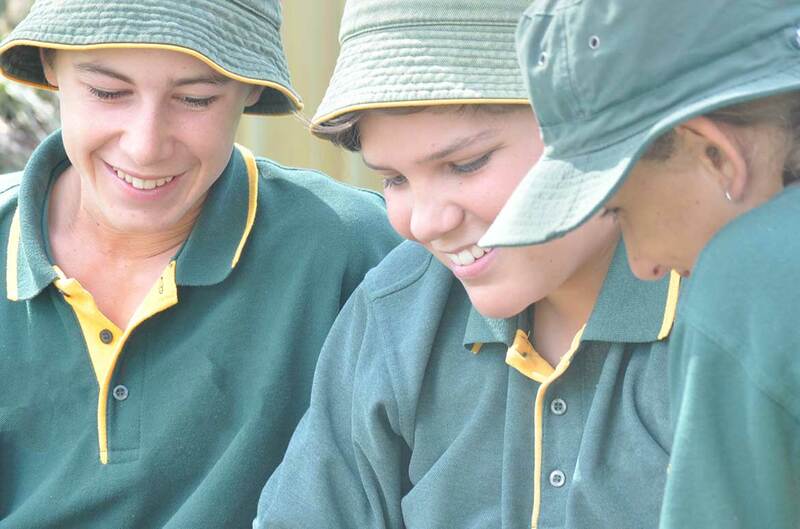 In Emerald, students travel an hour or more each way to get to school. In Tambo and Dalby, the scarcity of reliable technology means that digital modes of making art and sharing resources are often in the too-hard basket. In Charleville, a group of volunteers who have rallied for a decade to realise their impressive vision for a regional art gallery are now only missing a staff member, without whom their access to touring exhibitions is limited. Regardless of age, the greatest degree of urgency around access to arts education is felt in communities experiencing economic, environmental and social upheaval. Professional learning opportunities are a linchpin in sustaining creative communities. When leaders of arts education in regional communities can access rigorous research and development opportunities, they are more empowered to mentor, teach and build networks within and beyond their own region. Receiving ongoing support enables communities to thrive amid a mix of successful annual arts events, a strong arts curriculum across primary, secondary and tertiary sectors, and productive relationships with Indigenous communities and local arts associations. At the centre of all regional workshops is the Gallery’s Collection. Alongside the round tables, we delivered digital storytelling workshops with high school students that challenged their understanding of storytelling and portraiture through analysing selected portraits by Abdul Abdullah, Leah King-Smith, Christian Thompson, Wedhar Riyadi and William Yang. After reflecting on their initial interpretation of the artworks, students worked in small groups to create two-to three-minute digital stories that reflected something of themselves and their regional context. Each workshop concluded with screenings of the final videos so that students could view and discuss each other’s work. Along the way, we were also able to visit a handful of senior art classrooms where we were fortunate enough to talk with students about their art assessment and their future career ambitions. 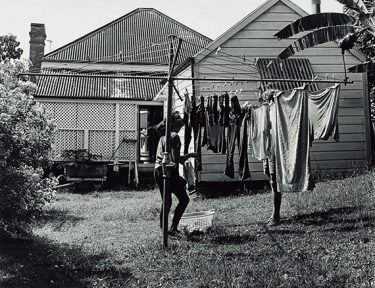 QAGOMA’s commitment to arts learning for all Queenslanders — and responding to the needs of communities in regional and outer metropolitan areas — is a proud legacy of the Queensland Art Gallery, and another marker in our leadership as a State Gallery that is meaningfully engaged with regional audiences. Building on the roundtable discussions, workshops and digital stories, QAGOMA Learning is now developing a new, long-term model for Art as Exchange. Set to begin in the Bunya Mountains in October 2018, the ongoing series of regional workshops will continue to bring together artists, teachers and arts workers to strengthen and advocate for all-ages arts learning in regional, rural and remote Queensland.